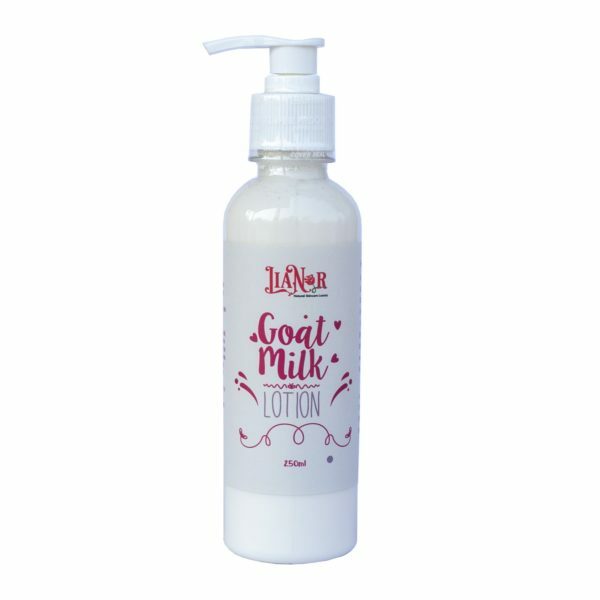 Goat’s milk contains lactic acid which is an alpha hydroxy acid (AHA) which gently gets rid of dead skin cells and helps to hydrate and brighten the skin. Its also an anti- aging wonder and great for sensitive skin. 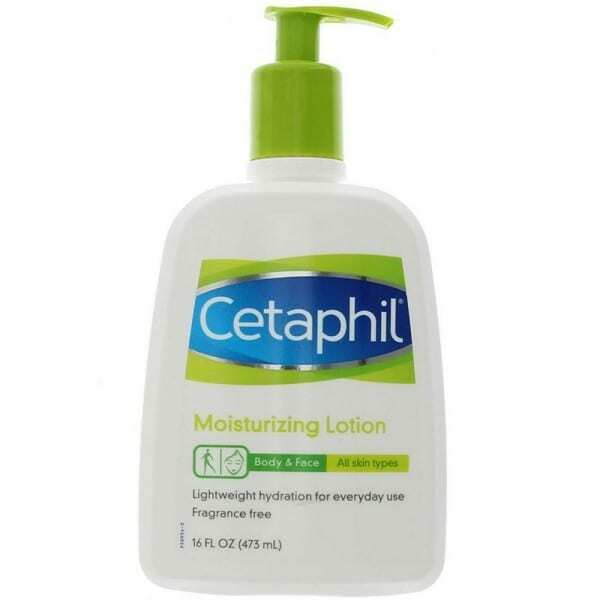 This rich, silkening lotion pampers, comforts and smoothes luxuriously.